This summer is my final summer with my sweet two-year old boy without our newborn so I am trying to soak in all the business and excitement I can get with him. I created two "calendars" to help us have a purposeful summer and I thought I'd share them with you! I realize that this forum has been created for high school teachers but I definitely think these could help with my classroom and I will share with you how I plan to use them. The first one pictured above is a weekly guide for us to follow. I don't know about you, but I crave stability when I take a class. I like to know what is coming and have a routine to follow. It makes it easier as a student and definitely as a teacher planning each week. This summer with my busy little man, on Mondays we will make a craft or recipe pertaining to the letters of the alphabet we are working on that week. On Tuesdays, we will visit our local library and Wednesday we will do more home schooling and chores around the house. Our local movie theater also has $1 movies throughout the summer that we will probably try on a Wednesday. Thursday is pool day and Friday is field trip day where we go try something local (or if mom is tired, the grocery store). I know it's hokey! This is how I would incorporate it into my U.S. History class: Memorial Monday (highlight a person from the unit to either have a memorial service for or allow students to write obituaries on), Tie-it-Together Tuesday (review the unit and fill in any gaps in learning), With-it Wednesday (a unit quiz followed by a current events discussion of the previous unit), Turbulent Thursday (discussion or activity of how difficult life was during that unit...or war) and Fix-it Friday (present a problem to the class and ask them, through research, to come up with a solution). For example, during our unit on the Spanish-American War, on Monday I could have a Memorial Service for Theodore Roosevelt asking students to write or act in character of a Rough Rider assigning groups to chronicle different stages of Roosevelt's life. 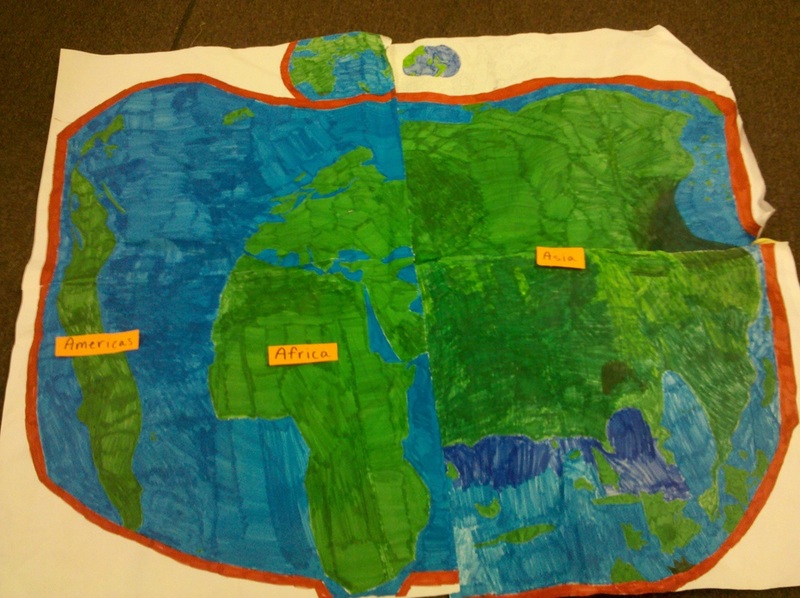 On Tuesday, we could review imperialism and make maps of the American empire using various mediums. On Wednesday, a brief quiz with an article to read and discuss on current American imperialism. We could have a classroom debate as to whether we think President Obama is a jingoist or an imperialist. On Thursday, we could do activities on Yellow Fever, Yellow Journalism & the Panama Canal. On Friday, I would present them a question. "What if the U.S. still wanted to be an imperial power?" "What if we owned Central America and Canada?" or "What if Spain won the Spanish-American War?" "How would the U.S. look today?" "What would Cuba look like?" This allows students in groups to present information based on research using critical thinking skills. I also made the toddler and I a "bucket list" based on activities surrounding learning how to write the alphabet. What if at the beginning of the year/semester, you worked with your students to come up with a "bucket list" for the curriculum? What would they want to do when talking about World War II? What do they want to do when talking about Vietnam? This would allow you to measure previous knowledge and get some fun ideas for what to do with them throughout the semester. We had a re-creation of the major 6 battles of the American Revolution in my Dual Enrollment class this past spring. They acted out the entire battle using marshmallows or water balloons (whatever they chose). They brought drums and downloaded bugle music to play. It was amazing. That was definitely on their "bucket list" and I think everyone enjoyed being able to visually understand the battles. I will work on a sample bucket list for my class for the semester to share with you! Or I guess I should call myself a stranger! I cannot apologize enough for this extended, unannounced hiatus. It seems life interrupted our ideas of grandeur and landed us on a busy, busy road. Spring has always been the semester of craziness for me as a teacher and I know Cindy teaches and then also has the responsibility of corralling the administration and teachers as they plan for a new school year. All is not lost though! As it is summer again, where we originally sparked the passion for this project, we hope to rekindle the flames of professional development and fun! We are having curriculum camp again this June and we will bring you all the resources and excitement from that so that you can enjoy your summer and come up with many new ideas to make your classroom easier and more enjoying. 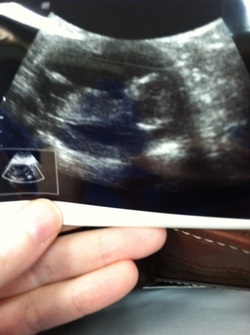 Biggest news on the home front for me: we are expecting baby boy #2 at the end of this summer! I guess I really do see Cindy as a best friend because I am following her in the footsteps of being a mom to two boys! And let me tell you folks, she is an amazing mom. So, I hope you can forgive me for missing these last few months with you. My spring semester was focused on teaching my dual enrollment class well and not throwing up in class everyday. I really am excited though that this summer I can work more on this project and bring exciting new ideas to you including some amazing review games! Yesterday was a great day. We found out two days ago that my class placed 3rd overall in the school for the toilet paper drive for the needy. (Cindy's class placed 2nd, of course!) So, naturally I brought them doughnuts to celebrate....and celebrate they did. I've never seen students be so excited about a round piece of fried dough. With all that excitement, I decided to take them outside to play a review game. This past week we have been discussing the Cold War and every year I do a simulation activity on McCarthyism so they can understand how irrational the paranoia of Communism was at times. I needed to play a game with groups to do the simulation activity, so we went outside to play the crossing the river game. I set up traffic cones (10) in two seperate lines down the field. Then, I divided the students into two groups and made them hold hands (they thought they were playing "red rover"). The two groups had to cross the traffic cones (the river) to get their entire group across the river. I would ask a review question and the first two people in the line had to answer it. The first group to answer the question correctly got to advance to the next cone. If the group had not successfully gotten at least one student across the river, then the two people in the front of the line had to go to the back of the line as the groups advanced. Here is the fun part: if they answered my question with something ridiculous, (I got Douglas MacArthur as the North Korean leader in the Korean War....) I would kick out one of the cones making it extremely difficult for them to hold hands to get each other across the river. It was hilarious! This Week in History Class! Can you smell the markers and glue sticks in the air? Because this history class has been getting pretty creative this past week! 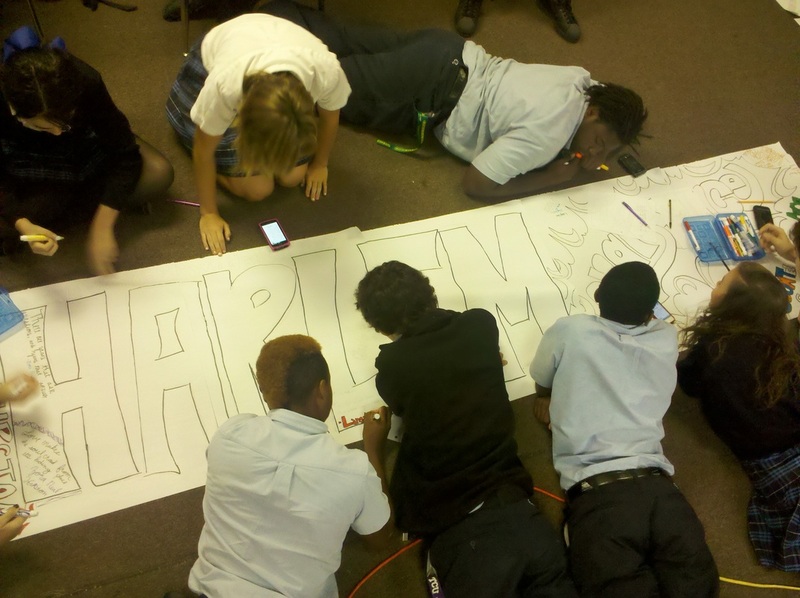 My US History class has been studying the roaring 20's and they were quite interested in the Harlem Renaissance. They came up with an idea to do graffiti like you would see in a New York subway station on the poetry and music lyrics of the great artists of the Harlem Renaissance. It is so fun to see them really connect to a poem or a song that inspires hope for the future and pride in who you are. I let them do some research on their phones and find a line that really symbolizes what the movement was all about and then we created some graffiti! They really enjoyed being able to create something as a class and I think it turned out well! We hung it on the ceiling for a while and it was really neat to see what quotes inspired them. In our world history class, we got creative too! The students made a map from 1507 that is called the Waldseemuller map. They had fun seeing how Europeans viewed the world. 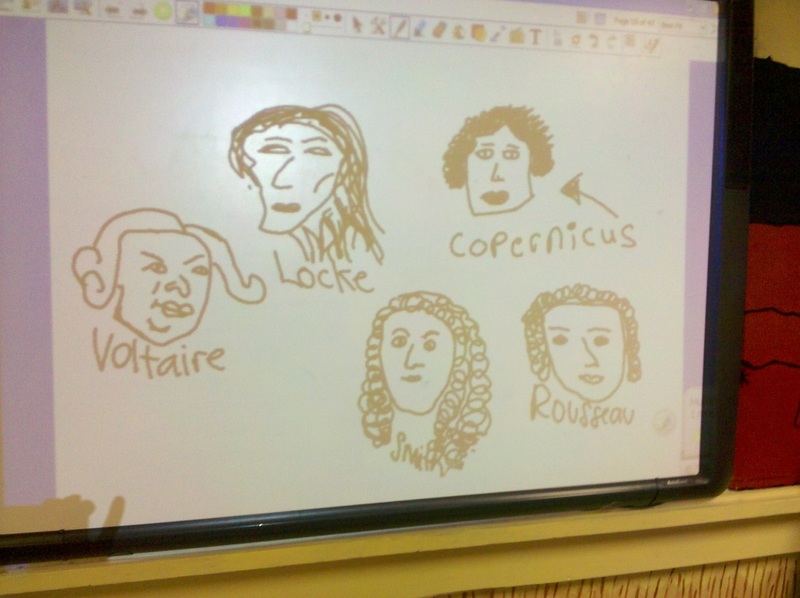 Then we played pictionary with Enlightenment authors and that was pretty interesting to say the least! In June, Kathleen and I started also working together to plan and deliver professional development sessions for teachers at our school. (It is actually part of my normal job, but Kathleen is just as passionate as I am about PD and volunteered to help.) More accountability! The timing was perfect; our school had just made the switch to 4x4 block. We were all looking for activities for the new 90 minute periods. This gave us the perfect focus for this fall's monthly PD meetings and The Classroom Cafe's weekly video segments. I never would have guessed how much fun it would be to dream up topics for the sessions with Kathleen and the rest of our teacher friends. From black light to qr codes, we have touched on a bit of everything (complete with invitations, decorations, and costumes:). Through this process, we have stretched ourselves, moved beyond our comfort zone, and looked for inspiration from many of you! While Kathleen and I had blogged, tweeted, and presented independently prior to working together, we have found that it is so much more rewarding when we collaborate. So, now what? 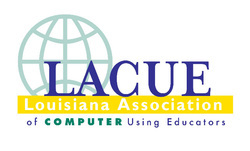 It's road trip time... our LACUE conference proposal was accepted!!! In 5 short weeks, we are headed to our state's technology conference to host #AppyHour where we are serving up our iMenu in true, southern CafeGal style. I'm so excited! What could be better than friends AND technology all in one place??? Ok, you know I love my QR Codes. 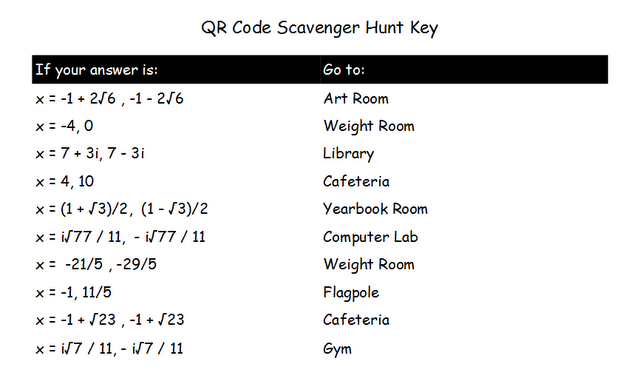 I have used them for a little bit of everything, but this is my first QR Code Scavenger Hunt and I can't wait to see the students' reactions! 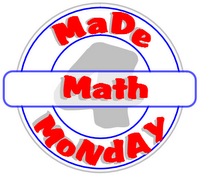 This #Made4Math activity was designed to get kids out of their chairs...way out! We are going outside (which makes me a bit nervous) and we are using our BYOD cellphones in public (which makes me A LoT nervous). Before the activity, I plan to send a quick email to my principals (2 campuses/2 principals) to let them know what we are doing and during the activity, each group of students will carry a hall pass (included in the project file) complete with a brief explanation of the task and necessary supplies (specifically, the cellphone!!!). Planning the activity was quick and easy. I started with 7 quadratic equations for solving ranging from pretty basic to completing the square with a leading coefficient other than "1". I entered each problem into QRStuff to create the codes. 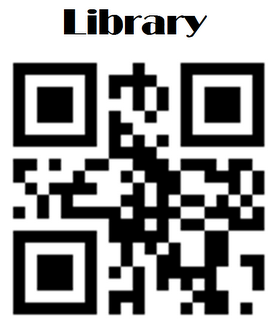 QRStuff was easy to use with the text elements (math problems). I like the way the equations show up immediately on the students' phones when I select "embed text into code as is". After working the problem, they will use the answer choice key to be directed to the next location. I made 6 variations of the key so that the groups will not be moving from location to location in a specific order. If by chance a computational error occurs and the students end up at the wrong location, the code they find will advise them to check their work again.